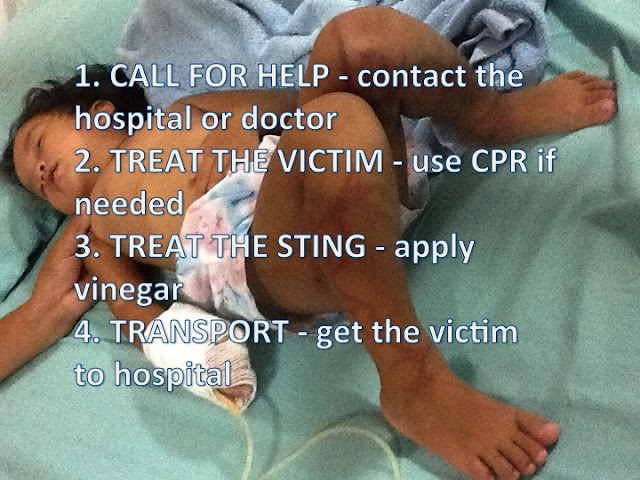 There was another serious box jellyfish sting at Langkawi. A young European girl. On holiday with her family. 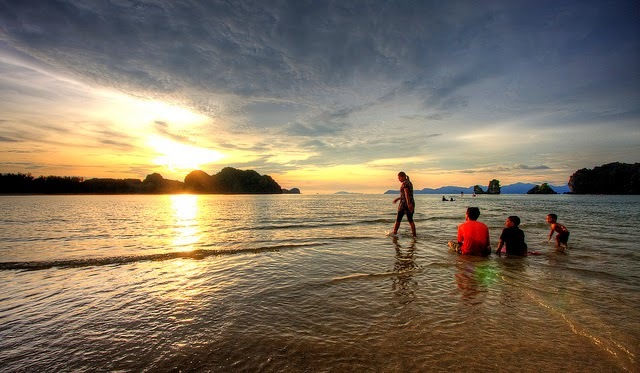 Stunning Tanjung Rhu Beach. One of Malaysia's most beautiful. The websites rave about the beach and the nearby luxury resort. They went for a swim. No signs. No warning from locals. Paradise. Screaming in agonizing pain. Fear that she was going to die. She said her goodbyes. Breathing difficulty. Uncontrollable head and body shaking. Hallucinations. 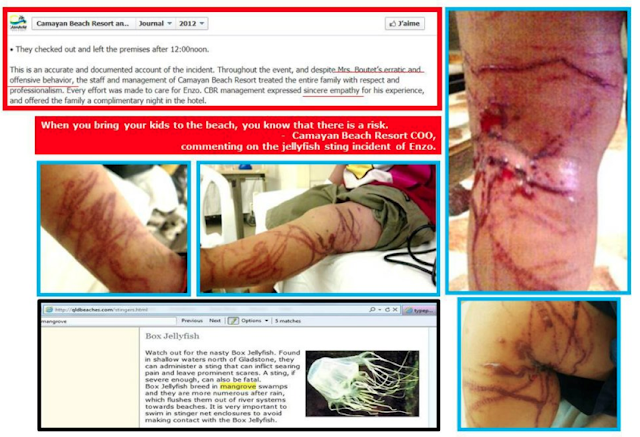 She went to hospital to be told by the doctor that dangerous jellyfish are not in Malaysia. Yes, apparently medical professionals on this small tourist island surrounded by tropical sea have no access to the internet; no access to current data and information; no contact with the outside world. Perhaps they should simply talk to the locals visiting the hospital as this family did and they would quickly discover that there have been many other stings - one serious one just recently at Pantai Cenang. Hours later this little girl was discharged. Delirium, Insomnia. Lethargy. Vomiting. Restlessness. Severe Headache. Intense body pain. Dangerously high blood pressure. Excruciating leg pain so intense that she wanted them cut off. 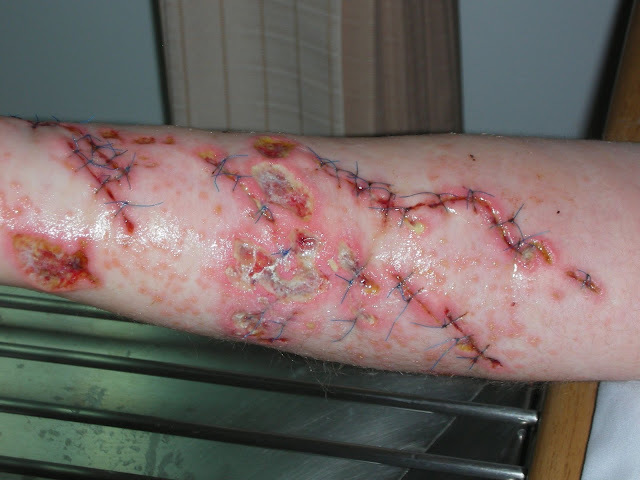 Severe hypersensitivity. Infected eyes. This was not an allergic reaction or anaphylaxis. This was the venom of a box jellyfish, some sort of Irukandji Syndrome. The poor girl was given various drugs including morphine. Nothing worked. She remained in hospital for 10 days. Weeks later back in Europe certain symptoms persisted. The trauma continues for her and her family. 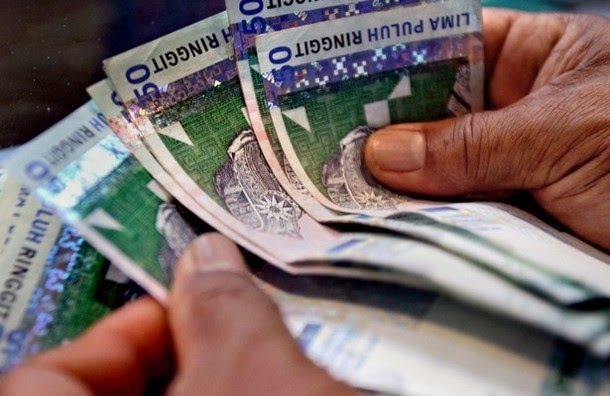 Langkawi, and Malaysia, seem to have learnt nothing and seemingly are not interested in protecting the safety and lives of those, namely tourists, that contribute a fortune to this island and this country's economies. 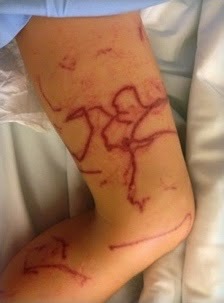 Another box jellyfish sting. Another innocent individual and their family the victims. Another opportunity lost by authorities to take some responsibility. Look north across the border. Just a few kilometres from Langkawi. Other islands in this group acknowledging the presence of potentially dangerous jellyfish. Informative warning signs on the beaches in Thailand's southern Satun province for all to see. 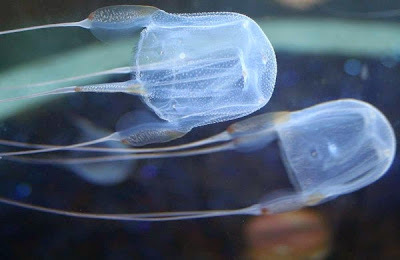 Several Thai government departments proactively working together to prevent and treat serious jellyfish stings both now and in the future. In Thailand there is growing acceptance and action. In Malaysia there is denial and deceit. For years now this blog has tried to highlight the danger that truly exists at Langkawi - ignorance, apathy, greed, negligence. We also have loads of evidence in the form of box jellyfish photographs, victim statements, sighting reports, expert opinions and more. A few on Langkawi take this issue seriously - the Berjaya Resort has a jellyfish plan and trained lifeguards, the Langkawi Gazette has an online section on the danger. The majority including the authorities are playing Russian Roulette with unsuspecting tourists. Perhaps they think that if some are hurt, a few die, it's no big deal. Life goes on, there is money to be made, an industry to protect. Why spoil this beautiful place and it's tourist profits with the facts? If a young girl is hurt, so what? If someone dies, well it's only one. Things will soon get back to normal. Just over 12 months ago this country's Department of Emergency Medicine at the Universiti Kebangsaan Malaysia's Medical Centre in Kuala Lumpar hosted a workshop on marine envenomation attended by numerous countries at The Lost World of Tambun theme park. Perhaps the workshop's attendees wondering what they were doing at a theme park left more the wiser; however, the dinosaurs in Government continue to treat this matter as a game and what came out of this workshop doesn't appear to have made it to the Lost World of Langkawi. It's high time it did!